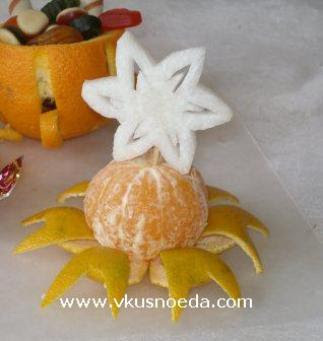 Using edible centerpieces is always a fun way to decorate for the holidays. Here are some cute ideas that will really impress everyone! 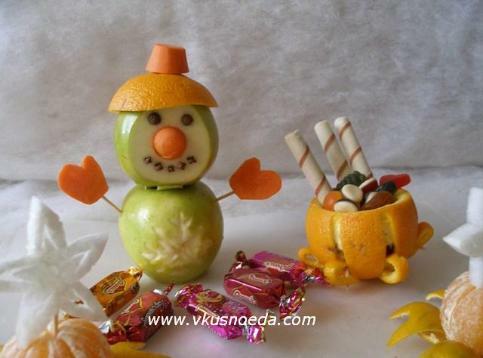 Fruit Snowman and its girlfriend made of apples.